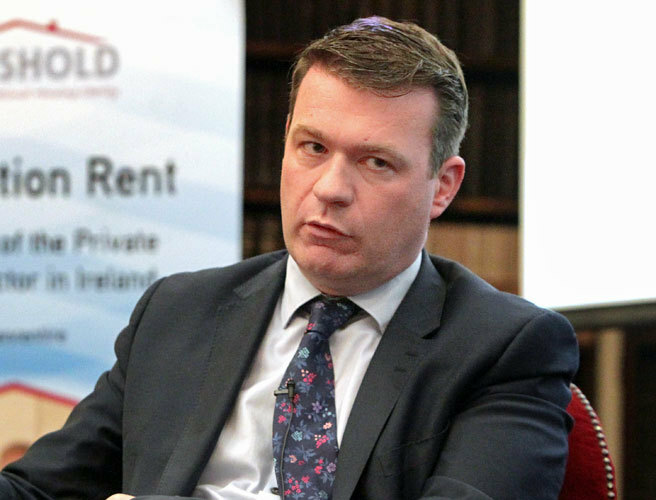 Alan Kelly TD has welcomed the decision of the HSE Management in Limerick to open the A&E in Limerick on May 29th but he is concerned that HSE at a national level are trying to block this. Alan Kelly talks to Tipperary Times about his concerns. The Mid West desperately need this new A&E to open as planned. The current situation is not sustainable for patients or indeed staff. The new A&E will be three and half times the size of the current one, be state of the art when it comes to design and use of technology and meet patient safety and privacy requirements. The recruitment process for the positions in the new A&E is completed. The management in the hospital do not have the funding to open the A&E but they are doing it anyway. They are right and I support them fully. The Chief Executive of the HSE has on numerous times stated to me that the A&E will open in the final quarter of this year. However, this is medically and morally unacceptable. We cannot have a state of art A&E lying idle while patients have to suffer through an overcrowded, ill equipped A&E that has lost public confidence. The HSE Chief Executive Tony O’Brien needs to come out now and confirm that he is not going to block the opening of the A&E and that it will open as planned on the 29th of this month. The HSE Mid West management are short €2.7m in order to open the A&E next month. Simon Harris needs to step up the mark and find this money. If he doesn’t the management said they will run a deficit and open it anyway. I will fully support them in this decision. This Government simply have to open the A&E. Anything less is morally unacceptable’.